Just like muscles decline with age, your hands lose volume. You can estimate someone’s age by looking at their hands. Although no one can stop the aging process, you can turn back the hands of time by enhancing the hands with Radiesse. Radiesse is very effective in giving your hands a younger appearance. How is Radiesse used for Hand Rejuvenation? 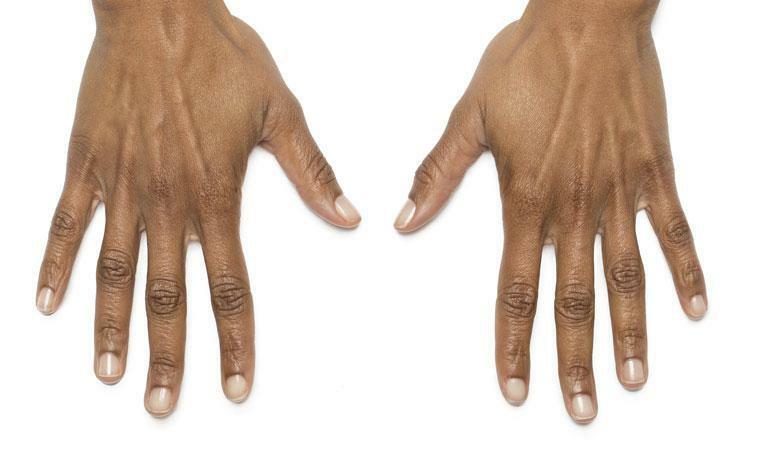 Lack of volume leads to lose skin on hands which give the hands an older appearance. Radiesse injection increases the volume of the hands, promotes collagen production, and hides the boney protrusions giving your hands a youthful appearance. The visible tendons and veins due to lost volume disappear when injected with Radiesse. How Long Does Radiesse for Hands Last? The benefits of Radiesse are long-lasting because the calcium hydroxyapatite stimulates your own skin to produce more collagen. 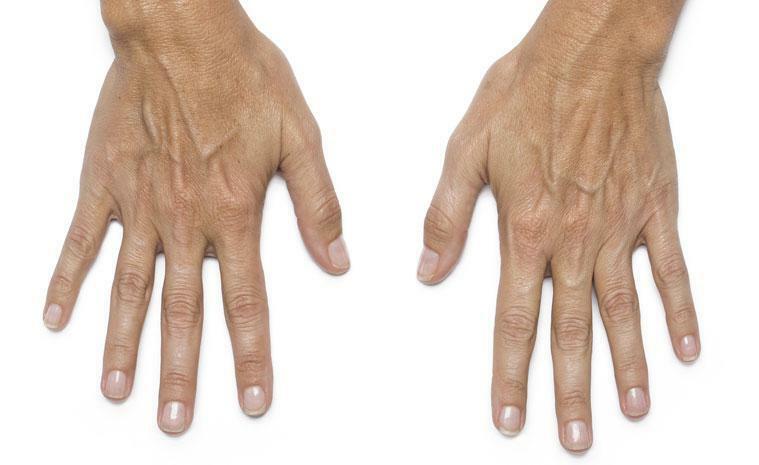 Patients enjoy younger looking hands for at least one year but possibly longer. 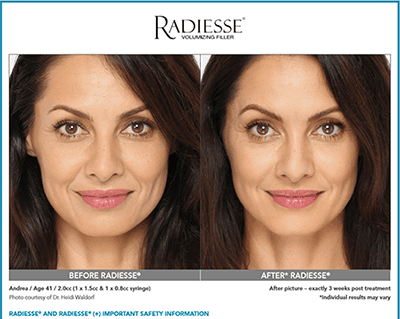 Radiesse tends to last longer than most traditional dermal fillers. Depending on the degree of volume loss of your hands, you can opt for any derma filler, although the absorption rate of a traditional dermal fillers is faster than Radiesse. 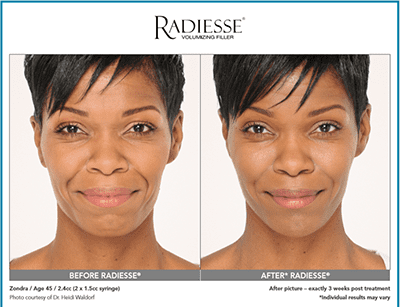 Can Radiesse be Injected in any Other Part of the Body? Radiesse injection can be done in other parts of the body as well. Radiesse contains calcium hydroxyapatite. As we age, we lose bone mass from the bones of our face. Radiesse can be injected in the face down to the cheek-bones, jawline, and chin to add bone-mass back to the structure of the face. It’s a procedure that gives amazing results. What should I do before my Radiesse injection? To minimize bruising, we advise that you stop all blood thinners at least 5-days before your treatment. Do NOT stop a blood thinner is you have been directed by a physician to take a blood thinner after having had a stroke, heart attack, pulmonary embolism, or if you have an irregular heartbeat or artificial heart valves. Also, please stop over the counter pain medication and supplements that thin the blood. Pain medications to stop include Ibuprofen, Aleve, Advil, Aspirin, Midol, etc. Nutritional supplements to stop include Vitamin E, Fish-oil, Gingko, Garlic, and Ginseng. You may resume these medications and supplements 2 days after the procedure. One of the key benefits is the fact that Radiesse contains calcium and can add bone-mass back to withering hand and facial bones. 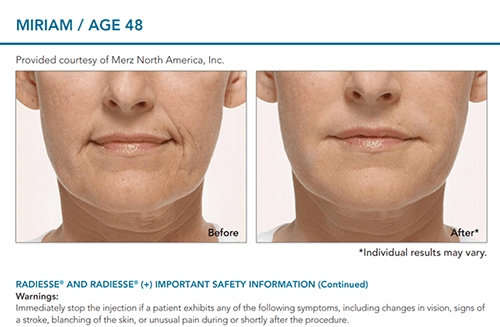 Radiesse also lasts longer than other fillers. However, it is advisable to talk to your physician about what you want to achieve. Radiesse cannot fill fine lines in thin skin. Since there are a number of fillers on the market, it is important to discuss your options with a medical physician. 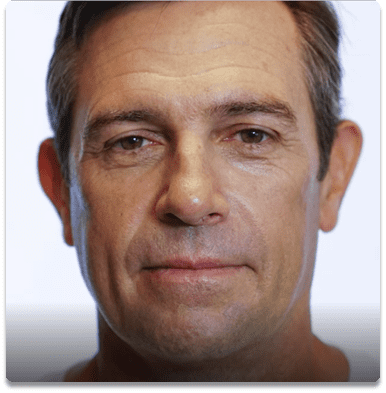 During the initial consultation, you will be given an explanation as to what happens to the face as we age and the opportunity to view before and after photos. You will need to discuss with your physician if Radiesse is the correct corrective option for you. Do not let your hands give away your age.